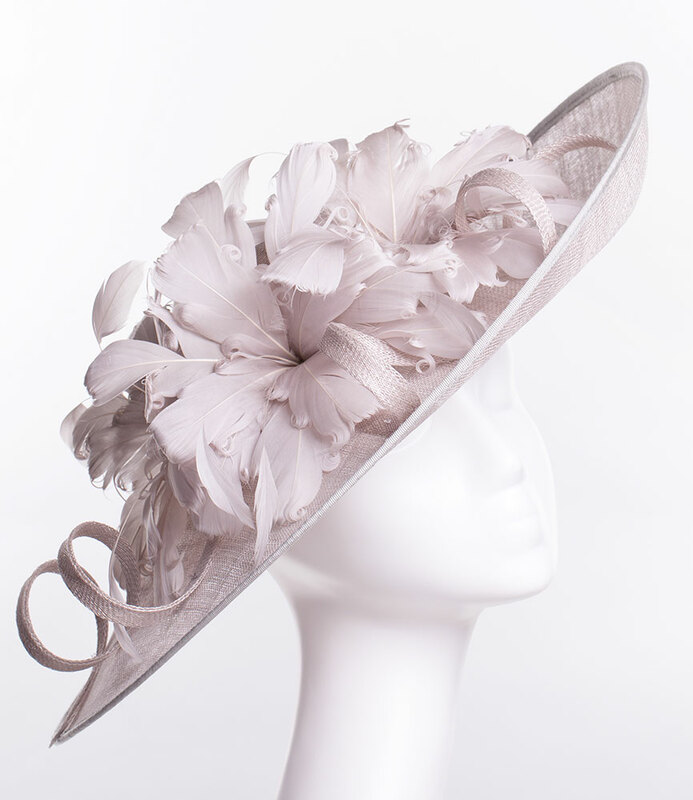 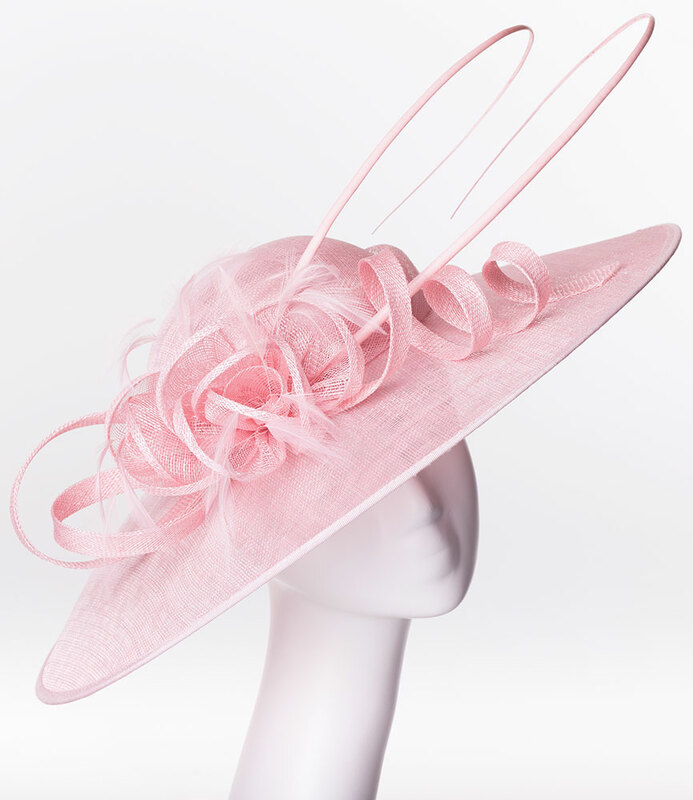 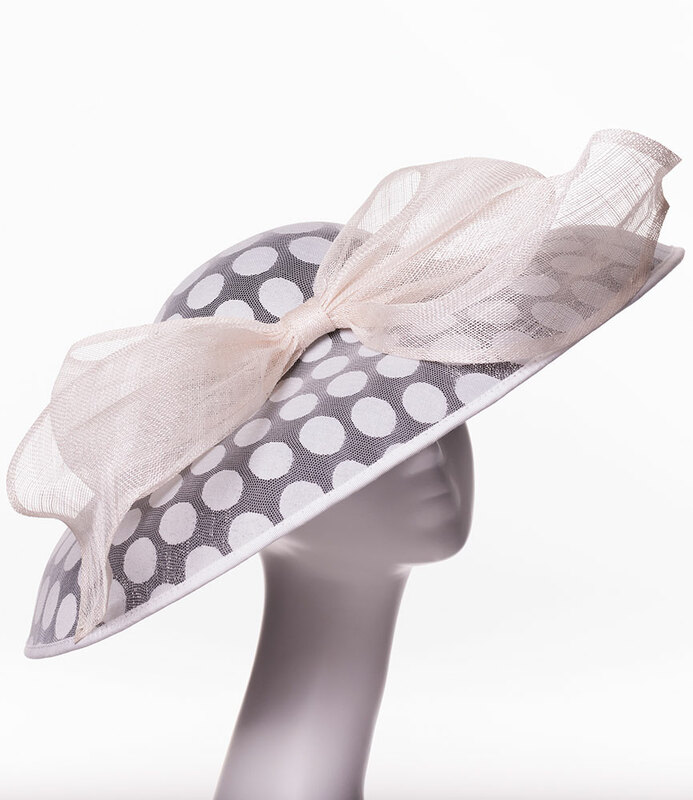 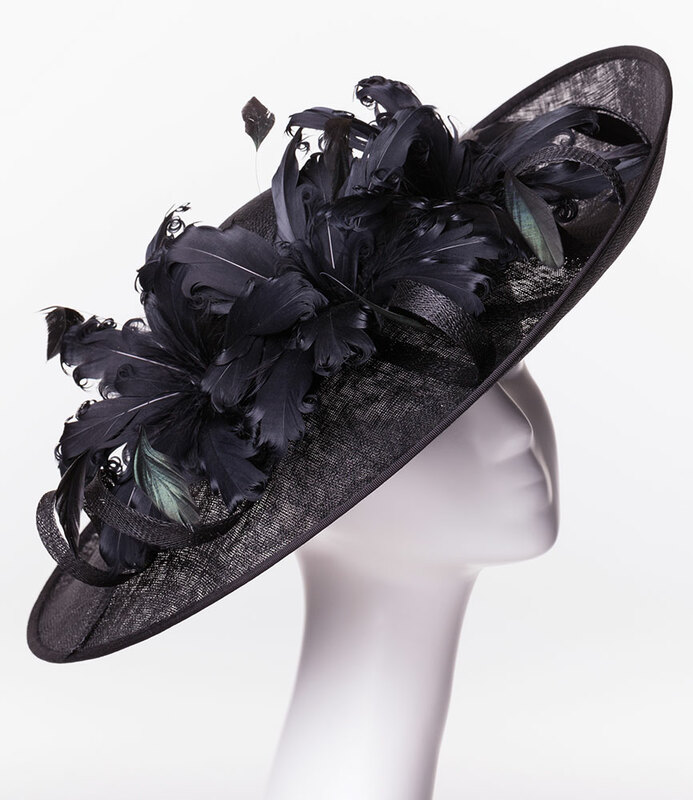 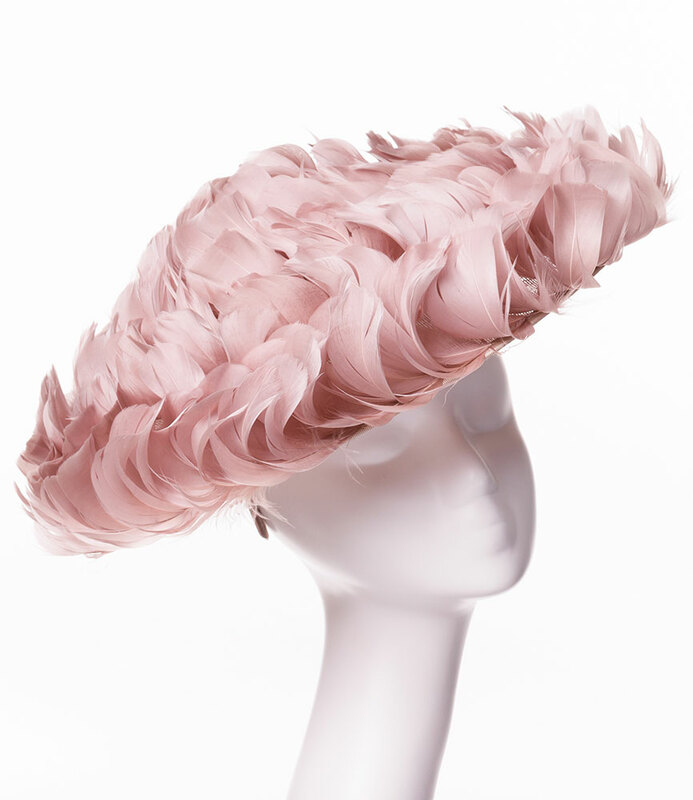 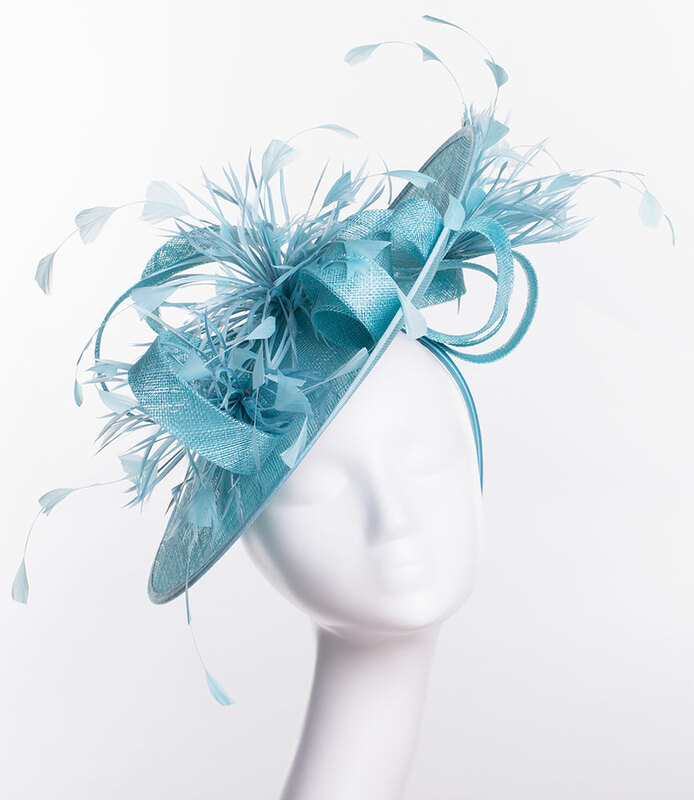 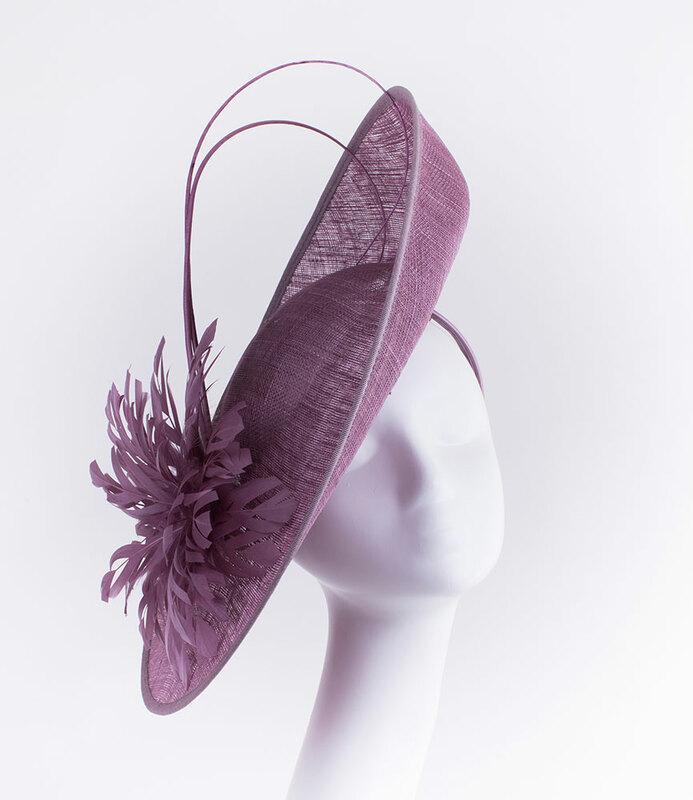 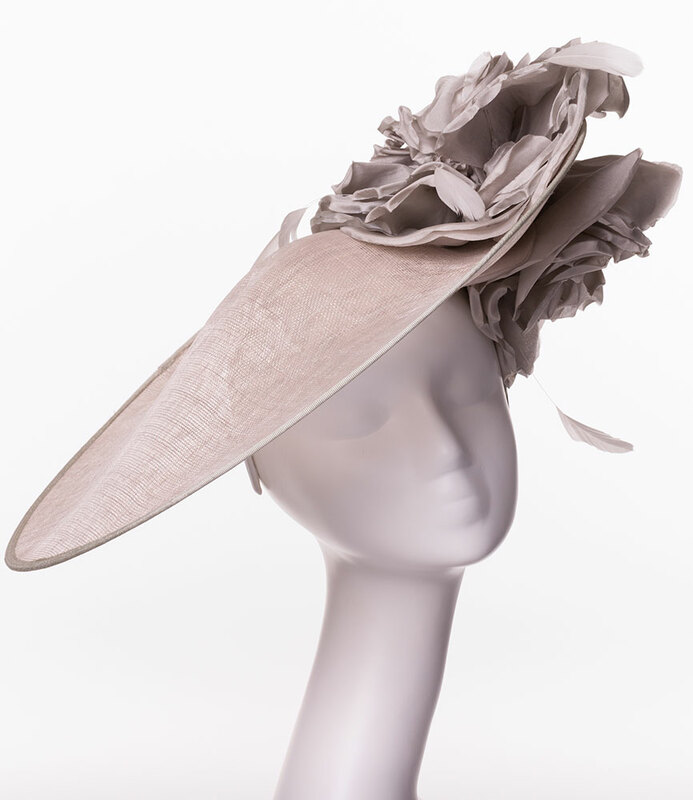 Failsworth Millinery | Love Lupin : Hats, Fascinators and Accessories | Contemporary Millinery. 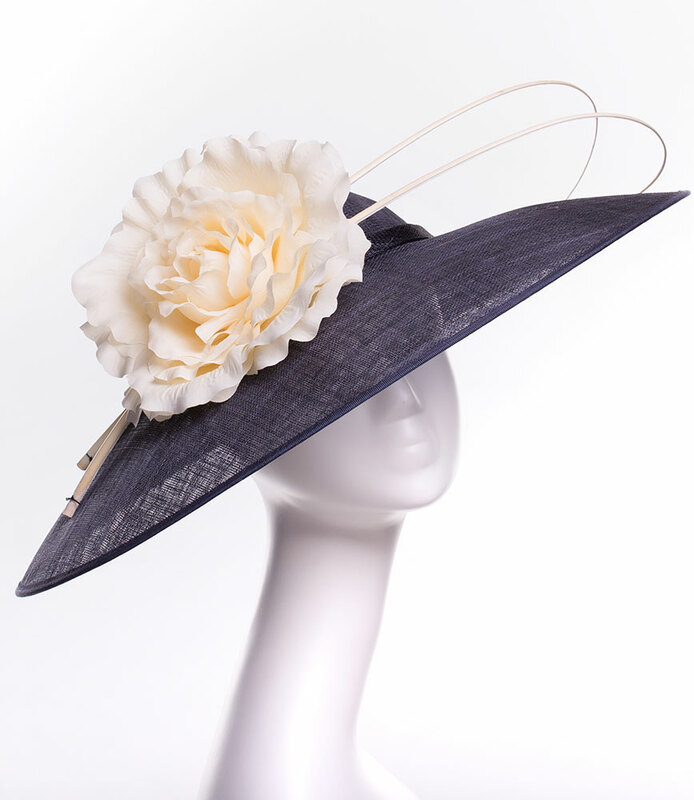 Established in 1903, Failsworth is a brand of unquestionable heritage. 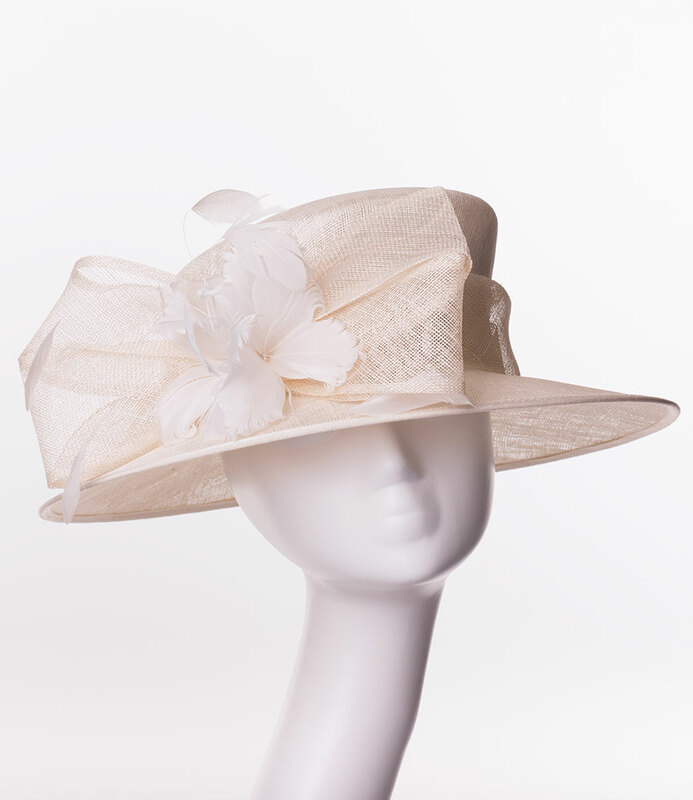 Forever introducing new twists on ever popular styles, introducing next generation fabrics, textures and colours, always inventing, always progressing.